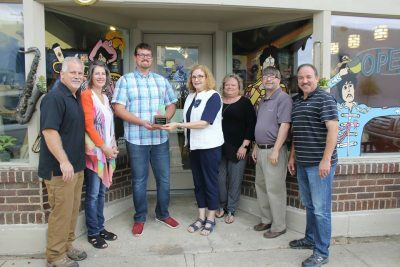 This year’s Beatles at the Ridge "Tie Dye the Town" Exterior Winner is the Northeast Arkansas Education Cooperative. The Interior Winner is Casey’s General Store. Beatles at the Ridge is featured in an article in the latest Premiere Magazine, written by H.T. 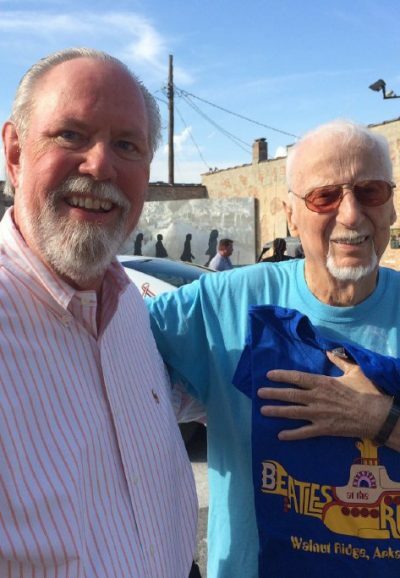 Moore, a native of Walnut Ridge, who was working as a reporter for the Times Dispatch newspaper in 1964 when the Beatles landed at the Walnut Ridge airport, and wrote the first article about their visit. 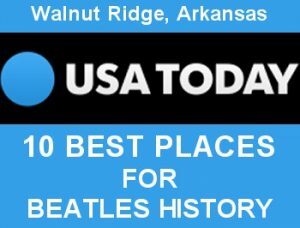 KASU radio is planning an ENTIRE WEEK of Beatles at the Ridge related music and interviews the week leading up to our festival. ATF Martial Arts has been doing their demonstration and board breaking since 1990 - 28 years. 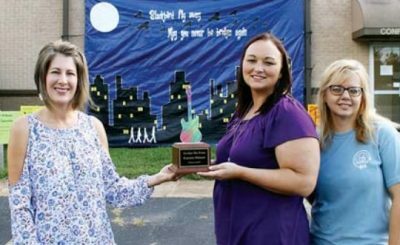 Since that time, and with the help and generosity of this fine community and surrounding areas, they have raised approximately $50,000 for charities including the March of Dimes, the Lawrence County Food Bank, and the Lawrence County Children's Shelter. 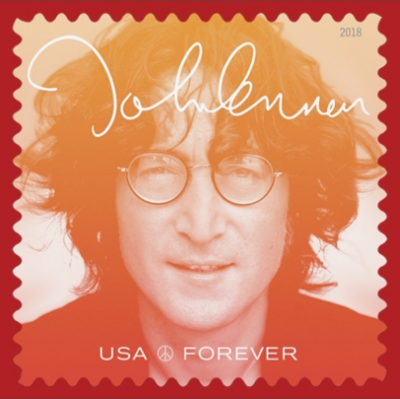 The John Lennon Forever Stamp, to be released Sep 7th, will be available to purchase onsite at the Beatles at the Ridge Music Festival on 14 & 15 September, 2018. A special pictorial postmark, commemorating the Beatles at the Ridge Music Festival, will also be available both days. 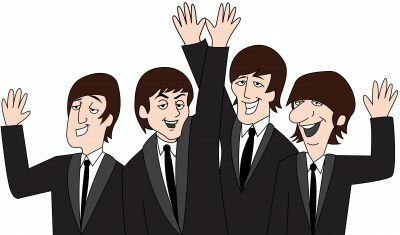 Harding Alumni Magazine - It was 53 years ago that Walnut Ridge, Arkansas, met four mop-topped boys from Liverpool. 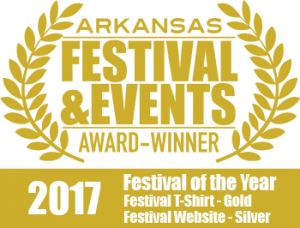 The Arkansas Festival and Events Association has recognized Beatles at the Ridge as the 2017 Festival of the Year during the AFEA Conference and Trade Show. 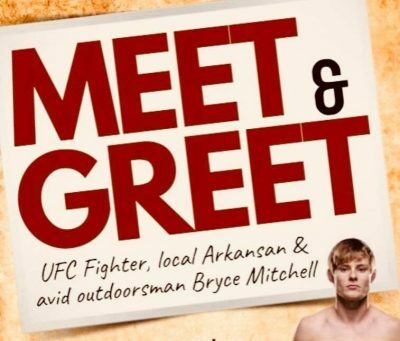 The conference was held Feb. 7-8 in El Dorado. 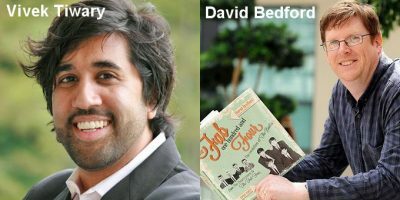 In celebration of John Lennon's 77th birthday, Lennon expert and biographer, Jude Southerland Kessler has announced the Beatles at the Ridge guest speakers for the Beatles Authors and Artists Symposium 2018. Slated for September 14-15, 2018, the Symposium will take place in Walnut Ridge, Arkansas, and serves as the educational component for the two-day music festival. This year’s Beatles at the Ridge "Tie Dye the Town" Exterior Winner is The Darkside. 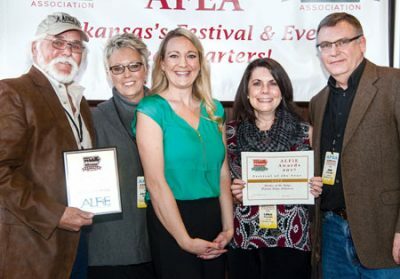 The Interior Winner is the Northeast Arkansas Education Cooperative.